South Carolina Thoroughbred Owners and Breeders Association welcomes all who have an interest in thoroughbred horses. 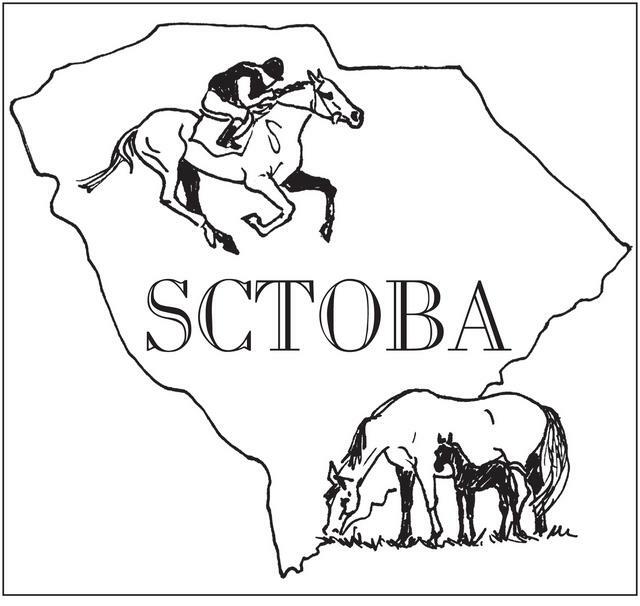 SCTOBA serves as a promotional arm for the thoroughbred industry. Promotional material and news releases are provided. SCTOBA maintains close affiliations with the SC Dept of Agriculture, the SC Chamber of Commerce, the Univ. of SC and other agriculture and commerce related associations. Join us and help promote the palmetto state's thoroughbred industry. $75 per year membership.